Added on 05 December 2018 . By Olivia Cheves. 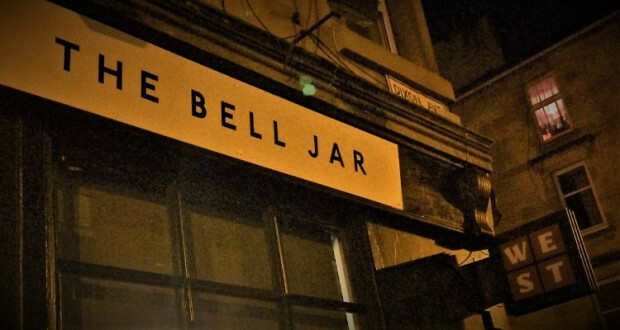 Just opened on the south side, The Bell Jar is the second venture from the team behind Partick's beloved Sparkle Horse. Taking pointers from its sister venue, the Dixon Avenue watering hole boasts a fine selection of brews, including beers from Glasgow's own WEST Brewery, alongside a fiendish pub quiz every Monday night. It's set to have some serious gastro nous too with a stunning small plates menu. Boasting dishes like peat-smoked haddock, lamb shoulder lasagne, spicy baked aubergine and N'duja meatballs, The Bell Jar's kitchen is set to be as popular as its bar.